It provides the comprehensive coverage of the current affairs that happened in 2013. It covers the important events of 2013 with more emphasis on events that has happened since September 2013. 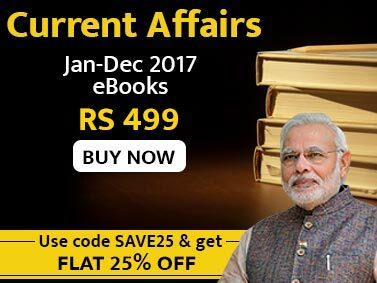 It covers the current affairs of the year 2013 with ample background and provides a detailed analysis of all the national and international events. The Annual eBook 2013 will be of immense help for the candidates preparing for forthcoming exams. 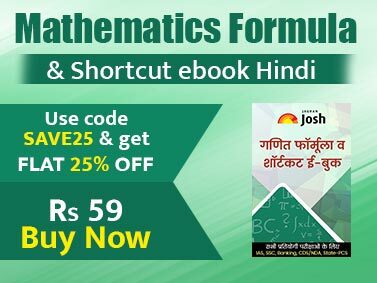 The eBook will be handy for the forthcoming exams like SBI Probationary Officers Exam 2014, Special Class Railway Apprentice Exam 2014, UPSC Civil Services (Preliminary) Exam 2014, Maharashtra State Services (Main) Exam 2014, Indian Geological Services Exam 2014, Indian Engineering Services Exam 2014 and others.